The perfect goal race for your 10K PB! Fun, games, and legendary VFAC baking! 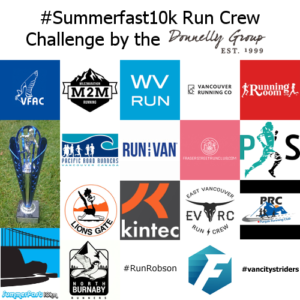 Summerfast 10K Run Crew Challenge by the Donnelly Group. 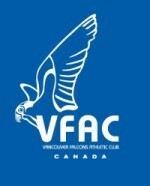 VFAC brings together individuals who are passionate about running and committed to realizing their potential in the sport, all in a highly supportive environment, and under the watchful eye of Coach John Hill.